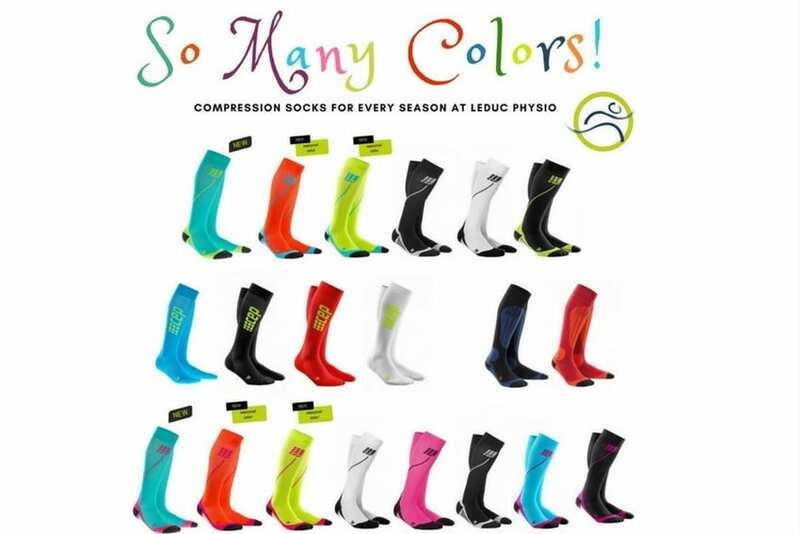 What Kind Of Compression Stockings Do You Carry? 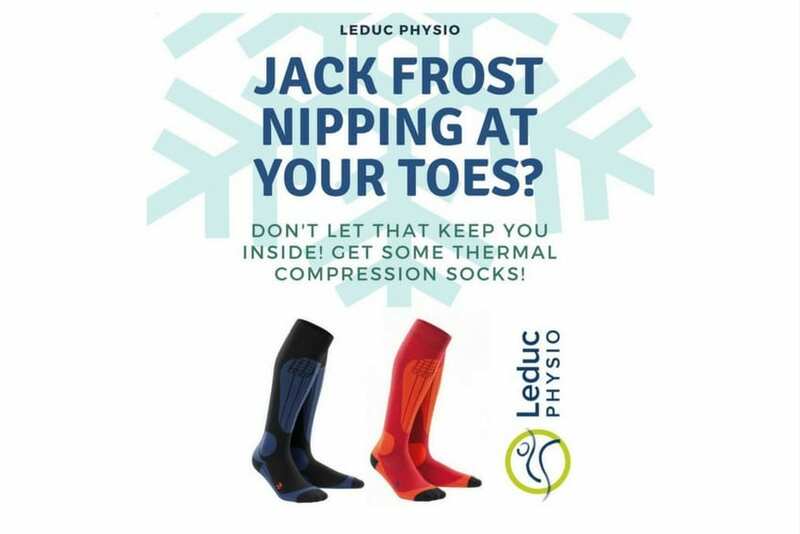 Leduc Physio has partnered with Therafirm compression garments as well as CEP Compression socks for athletes. You can call our office at 780-980-5443 or book online to see one of our certified fitters. Come on in and get a complimentary fitting. Prices of individual socks vary according to style and compression. Most insurance companies will cover compression stockings with a prescription from your doctor. We will be more than happy to provide you with a preauthorization letter for submission to your insurance. You will be required to pay and submit to your insurance. How Many Pairs Do I Need? Most people get between 2-4 pairs per year, often depending on what your insurance company will cover. The compression in the socks will lessen over time, so it's important to replace your socks yearly. Read our latest post about compression stockings here !